Valken Tactical Zulu Gloves hard shell knuckle gloves are they for playing? The is a lot of crossover between military and police applications with the various gear we sell, and there is also airsoft and paintball, you might even want to put hunting in that also. It all depends on what you are using your gear or apparel for. Years ago we sold a lot of Blackhawk Warrior Wear tactical pants to guys that were bow hunters because the polyester cotton ripstop material had a teflon coating that was very useful for those sitting on the ground while hunting. Lot of things like knee pads, elbow pads, tactical pants, tactical vests have multi use so are many of the products from Valken Tactical. 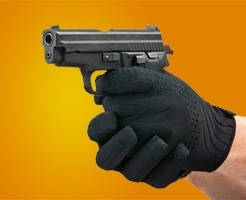 The gloves you may like for security or airsoft might be the same thing, lots of operators in the real world are using baseball gloves because they want the dexterity but just basic protection. One warning about using gloves with a carbine is making sure you have enough room in the trigger guard to safely operator it, trigger guards are easy to replace or change but you need to test your gear our before you get a surprise. 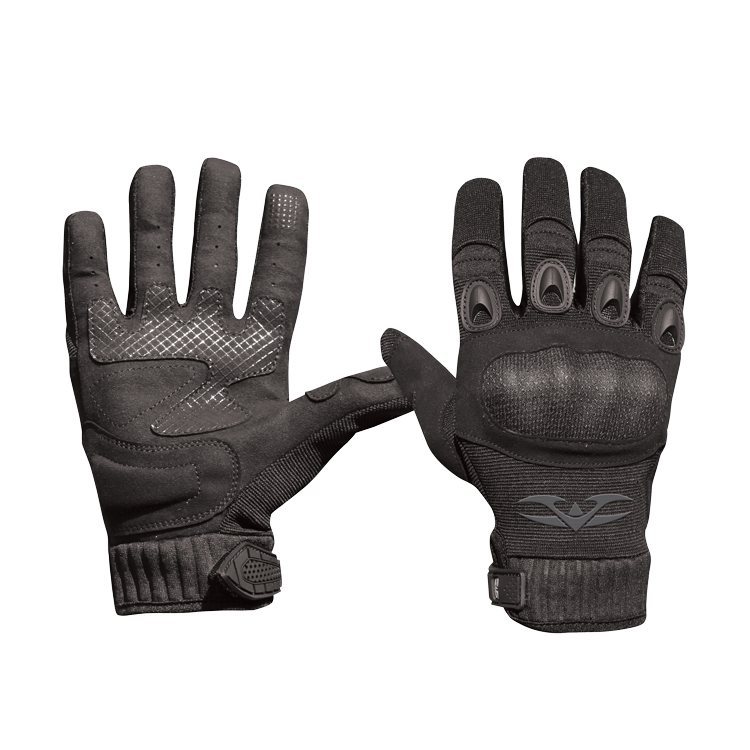 I’ve been using Valken Zulu gloves for over a year and I find no difference in quality or usefulness between playing airsoft or using it for Law Enforcement or Security. We w ere one of the first dealers here in Pennsylvania to carry Turtleskin gloves and when we got them in, we really didn’t know the market all that well but we knew we had to get something in. Once we found out that Warwick Mills has a relationship with NASA on building Astronaut Suits, there really wasn’t much more we needed to know about them than that. 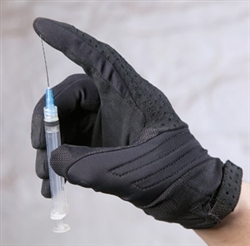 We do know more about what the frisk glove market is and how important these days that Police, Security and EMS have something like this on them, one word, heroin. Bloodborne pathogens are common and having needle and slash protection is as necessary as having a bullet in the chamber of your duty weapon. We have been selling the Alpha and Bravo Gloves for several years now and they have sold well, but the new Turtleskin Gloves that we just added to our inventory are the Turtleskin Delta Police Gloves which are very different. You are never going to get all of the dexterity you want in a glove like this but there are variables. With the Alpha and the Bravo, there is a stiffer feel to the palms of the hand that kind of feel like a thin layer of cardboard even though they are puncture resistant. 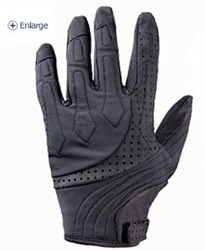 With the Delta Glove, this is an all leather police glove and you can definitely feel the difference. I would have to say that I feel as though there is more dexterity with this glove and a more normal glove feel. It’s a few bucks more than the Bravo and Alpha but if feel and dexterity and it’s not just about protection, you might want to go with the Delta instead. Sounds like it might be a joke blog post today, but it’s not. After spending years reading and interactive on several firearm forums, there’s always somebody that comes up with information that is so basic, it’s extremely useful. In our business there are all kinds of bells and whistles to put on a firearm or dress up in, but so many of the times, the guys that actually have to use the stuff end up stripping gear down the more they are in the field. I’ve seen plenty of Special Ops guys that don’t wear helmets and limit armor because it restricts mobility and a slow moving person is a much easier target than a fast moving one. It’s always a good idea to have gloves available to you even if it’s something lightweight and is basically for heat protection. I have seen plenty of Operators using something as simple as a baseball glove in the field. We are often asked about the dexterity of a glove but just like footwear, the customer has to try it on and see how it works for them, finger lengths between digits and hand sizes are as diverse as inseams are on pants so it’s yet another one of those things you have to slip over your hand to see how you can move and feel in them. One thing to consider in this day and age is to make sure you have a cell phone that has a “glove mode” or that you have your text size large enough, and that you can type with them on. Even our Turtleskin gloves like the Alpha Gloves and the Bravo Gloves have little circles on the index fingers and palm of the hand so that you can type with them. Although cell phones aren’t as reliable as radios, knowing you can keep your gloves on and still call 911 or type on a computer without going back and forth between putting the gloves on and taking them off is not an easy task. You are always going to trade safety for comfort in varying degrees and preference and customization can’t be ruled out. There are plenty of people that have taken $80 gloves and cut the trigger finger off just because they don’t need any protection for possible their most important finger. We added several more products to our Turtleskin glove product line after hearing a lot of positive feedback from the Pennsylvania State Police. Apparently, Turtleskin has been doing a lot of demonstrations and since Heroine use seems to be way up more and more Police Officers are running the risk of being exposed to HIV and HEP C and all the other crap that exists. It’s almost part of the uniform for any Police Officer within 25miles of a major City, especially Philadelphia to have to keep frisk gloves on them or in their patrol vehicle. There is always a balance and limit to using various types of Law Enforcement Gear, and it’s almost best to keep the limits to a reasonable level. Being able to feel something like needle or a pipe yet also have protection and still be able to draw an proficiently use a firearm or use a radio under stress is important. Much of this is about preference and the environment you are working in but there are new gloves on our inventory like the Patrol Gloves, NYDOCS Glove and the Turtleskin search gloves. These gloves are either lighter or heavier than the Turtleskin gloves we had like the Algha and Bravo gloves. Those are really more street patrol gloves and some of the others are probable more for prison, crime scene or major incidents. Being able to have a glove like this in the $50 price range is about what most police officers want and having something that holds up after being washed is also important to the consumer. This is a market we knew practically nothing about until 2012 when we expanded our customer base into the Law Enforcement Market. Many of our products were for military contractors and security that had very little risk of dealing with HIV or Hepatitus C. Many in the Law Enfocement have to worry about jerks with diseases spitting on them or leaving needles in their pockets knowing that a Copy might have to search them. Officers need to wear frisk gloves or atleast carry them in their car at all times. The truth of that matter is this is something they don’t often have to do, but when they do they need to have them. Most Police Officers we deal with are buying products based upon their clothing allowance or worse, their own pockets and since not all police departments make the same amount of money, sometimes certain products sell more because they cost less. We have tip toed with products like the Turtleskin gloves because we were not really sure how they would sell and if people would like them. This is one of those niche products that LEO’s need but we don’t move a lot of them. Well considering the fact that we cleaned house on them and zero complaints from customers, we are going to re-order them in 2013. There use to be a well known Army Navy Store here in the Philadelphia Suburbs that was family owned and we use to go there to get our cub scout gear. They had shovels camping gear, sleeping bags and war props. Those were fun days for us but that industry just faded away in South Eastern Pennsylvania. It’s hard to even find a place where you can check out a Swiss Army Knive. The internet is a booming industry but there is still so much competition amongst brick and mortar stores. I have friends that shop at Victoria’s Secret for clothing for their wives because shopping online is too hard. In this industry the same things happen for women trying to find the correct style and color of tactical clothing. Many will ask what multi-cam is and what color is coyote brown. On the other hand the average guy will have no idea how to explain what color turquoise is and is going to want to walk into a store to see it. Backpacks and duty bags are Mission driven and tactical clothing is no different. 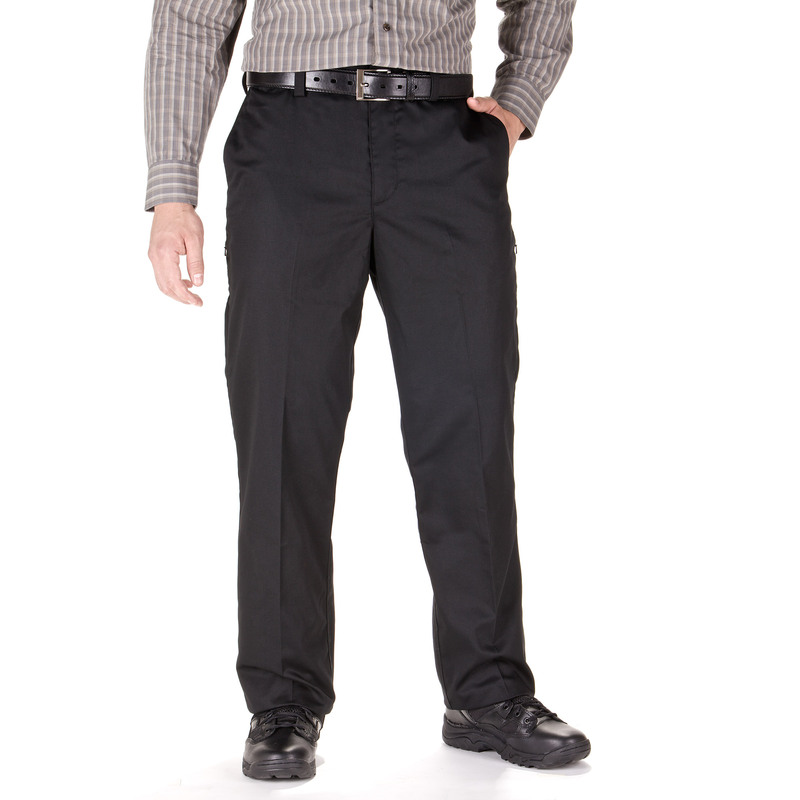 The differences between 100% cotton ripstop pants, Blackhawk Polycotton ripstop pants, Tru Spec Polycotton ripstop and 5.11 lightweight tactical pants are also very different. Pocket designs are unique, some are good for a knife, others have different cargo pockets and may or may not work for you. We got asked this question all the time about the differences between Eotac and Woolrich Elite tactical clothing. All of these products have their pros and cons and it really depends on what your needs are. I’ve been trying to learn about some of the tactical gloves and the gloves that Law Enforcement Officials use daily and the spectrum is very broad. The first thing I usually want to do with gloves is cut the fingers off which is why I actually prefer to use fingerless gloves with some type of re-enforcement around the thumb area. I’ve had my bad experiences with winter gloves that just got ruined in a day of range use and it was usually the thumb area that got ruined first. Hatch gloves and sometimes even just baseball gloves get the job done, but the Turtleskin gloves were something we wanted to try out. I do not have much experience with needing to use search gloves, but the liabilities of not using search gloves like the Turtlskin gloves are life altering. Years ago I remember seeing a few fundraisers for emergency response individuals that all got Hepatitis C while working on the job. You can spend your life trying to save other people’s lives and then find out you just shortened your life because you were exposed to the scum element of society and got HIV or Hepatitis C from a needle user because you got stabbed by a needle. Blood splatter can occur just from someone spitting on you and that is one reason even the clear eyewear we sell from Smith Optics Elite is so popular. It’s not just about sunlight getting in your eyes, but products like the Turtleskin gloves like the Bravo and Alpha gloves are what you are going to want to stow in your car if you are dealing with this type of environment. Skipping this step can be easier but all you have to do is look at all of the beef and beer fundraisers for so many in the emergency response community and you’ll see why protective gear is so important. 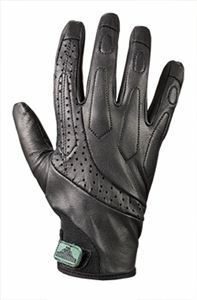 Turtleskin has a line of frisk gloves called the Alpha and Bravo gloves and the real difference is one is a medium weight glove and the others are summer weather. The company behind Turtlskin have been making everything from Space suits to cell extraction gear. It’s somewhat disturbing to know that there is slash gear and tactical stuff for dealing with the worth elements of society and it’s just a little reminder about what Law Enforcement have to deal with every day. Most of us live in the safety of our neighborhoods and rarely run into criminals but for Law Enforcement dealing with criminals can be life altering. Every time a Police officer makes a traffic stop, he or she doesn’t know if they are one stop away from a shootout or if they are dealing with a drug dealer or user with a hypodermic needle in their pocket. The newest product line we have brought in are the Turtleskin gloves for Law Enforcement for everyday Summer or Winter frisk protection. Hepatitis C and HIV are a reality and a Cop is one frisk away from contracting something so awful just because his gloves failed or he or she was not wearing them.